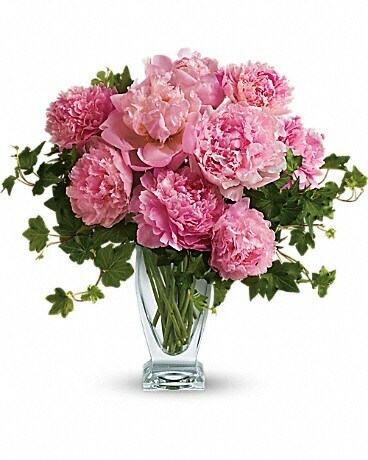 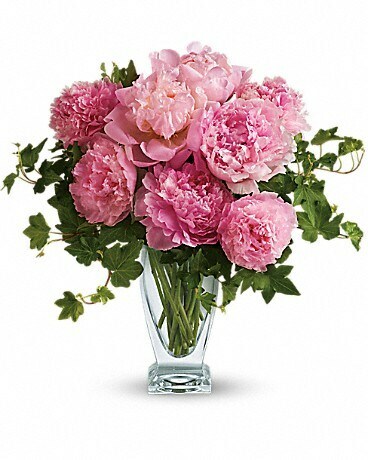 It's no wonder that the peony has been favored by First Ladies, famous ladies, and probably by a lady you know! They're so gorgeous and so pretty in pink. 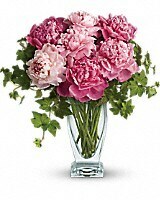 The big blossoms create a ripple effect of beauty wherever they are.